Tune in to hear the upcoming planetary potentials from Dr. Michael Lennox! 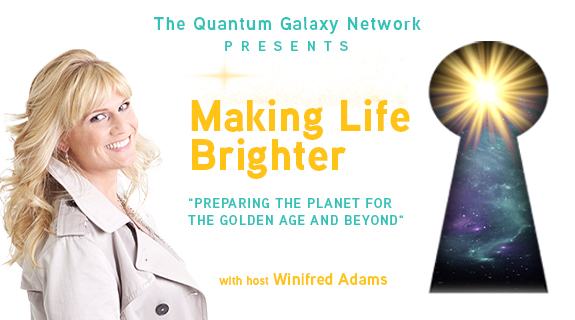 Michael will share his amazing gift of sharing astrology and how it affects us! Join us Monday at 10am PST/ 1pm EST for this really fun show. Michael will even do live astrology for a few lucky listeners! Hear what we are to expect, what we should know for the month ahead and how it can impact us!! Dr. Michael Lennox has a special gift and I want to share this with you!